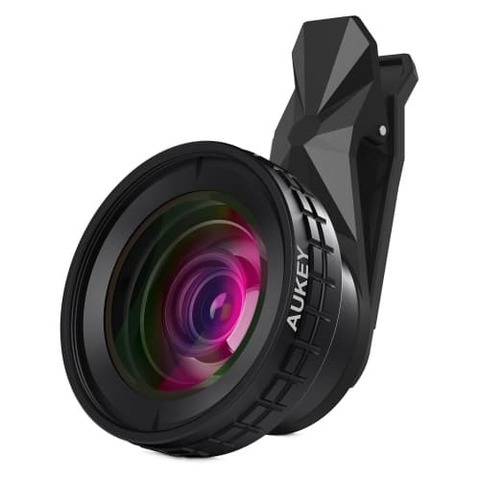 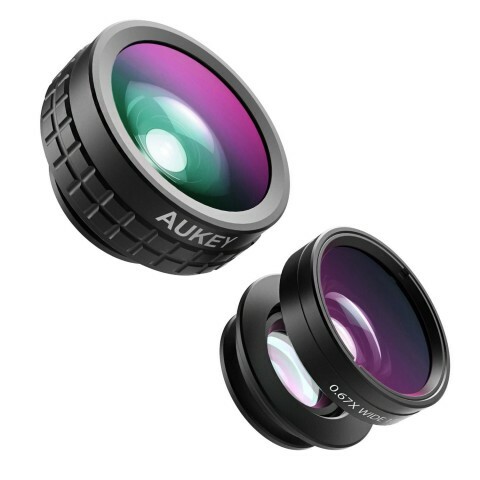 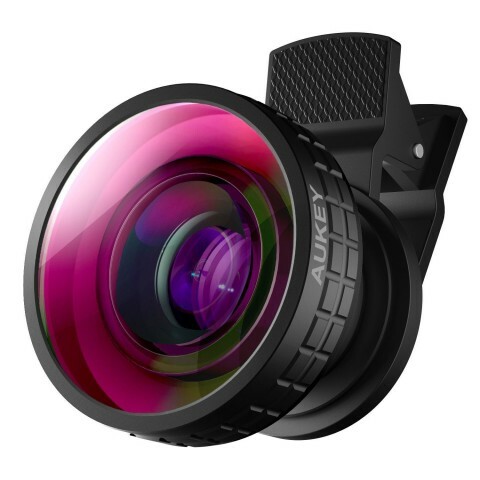 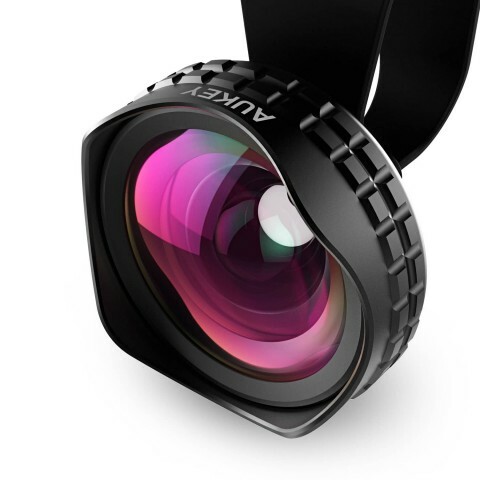 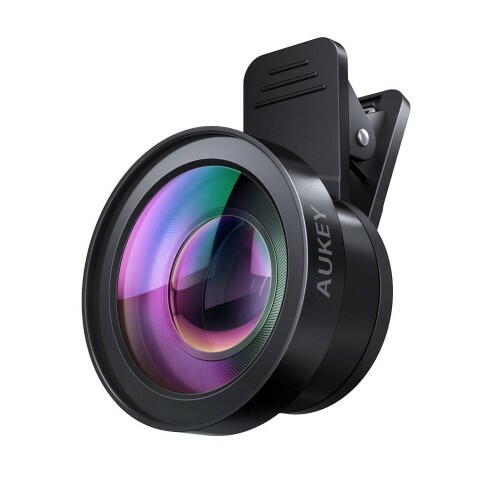 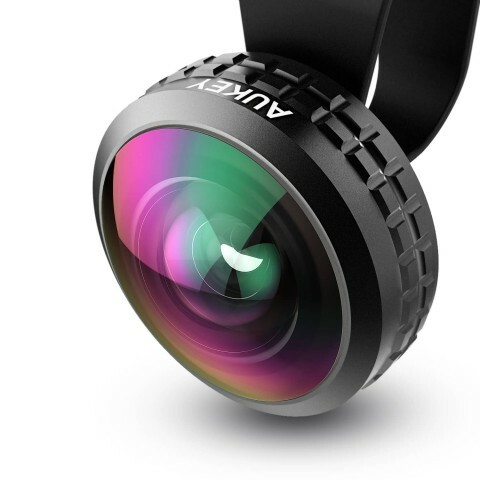 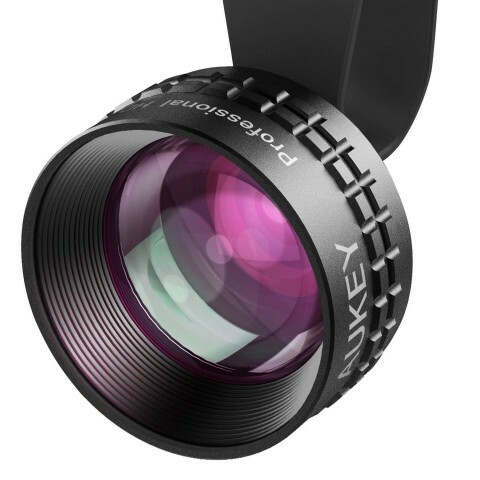 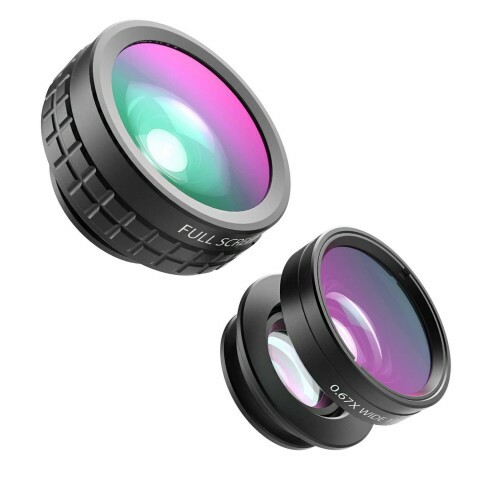 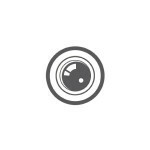 Aukey Optic Pro Lens : Manufactured with superior grade glass optics and strong aluminum construction for enhanced durability, minimizes lens glare, reflection, ghosting and other artifacts. 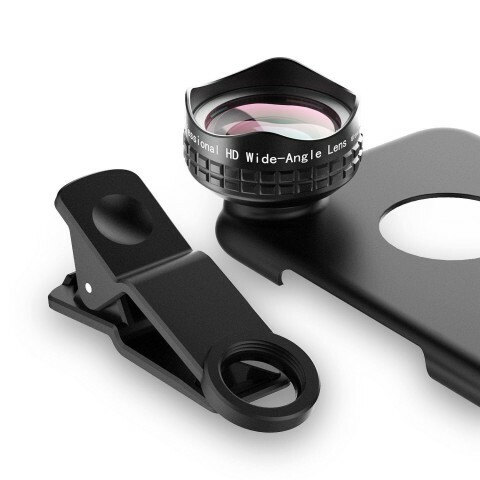 Each lens has 5 elements 4 groups HD glasses. 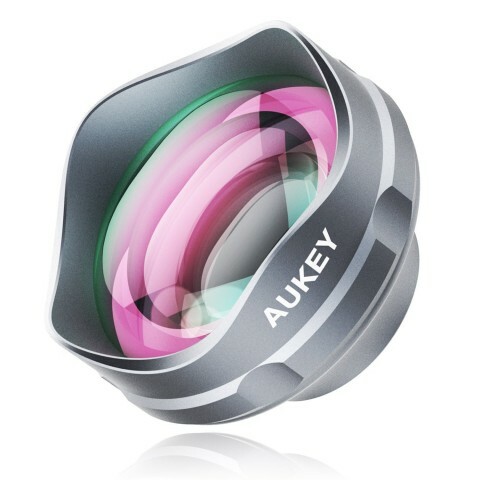 A must item for all mobile photographer.